This badge was issued to Adrian Soeranto on 11 May 2018. 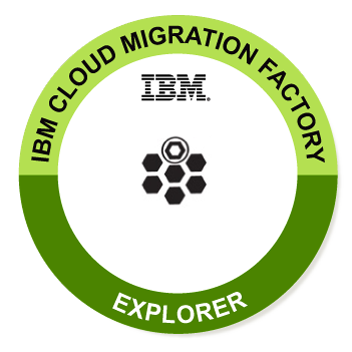 The earner has acquired knowledge of the IBM Cloud Migration Method and its value. As an Explorer, the badge earner understands the Method and the advantages for migration programs.